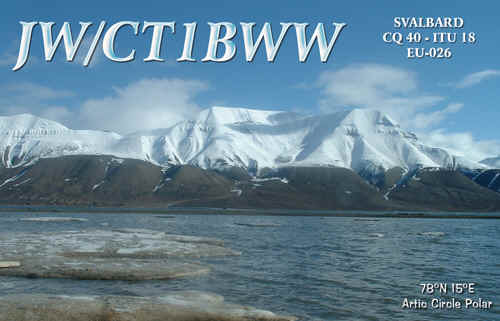 Amateur Radio offers a wide variety of experiences, DXing, competing in contests or DXpeditions! 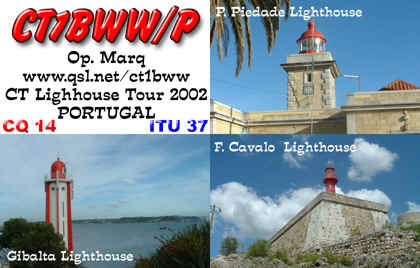 Im also devoted DXpeditioner to Islands Lighthouses or Castles and Fortresses from Portugal. 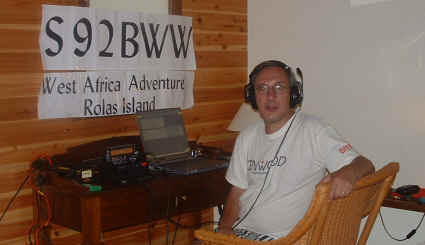 I use a Kenwood TS440S withR7,and Th3MK3 and inverted V for 40 and 80 meters the power come from a Generator Bosh G800TL. I was on following Islands: Berlenga , Farilhões Islands, Insua , Pessegueiro , Culatra , Armona, Cabanas , Tavira , Papoa , Nª.Sra.Rosário , CªAbobora , Bugio . Lighthouses: Berlenga , Cape Roca , Guia, Sta.Marta , Espichel , S.Julião da Barra, Cape Raso, Gibalta , Esteiro , Cape Sines, Cape. 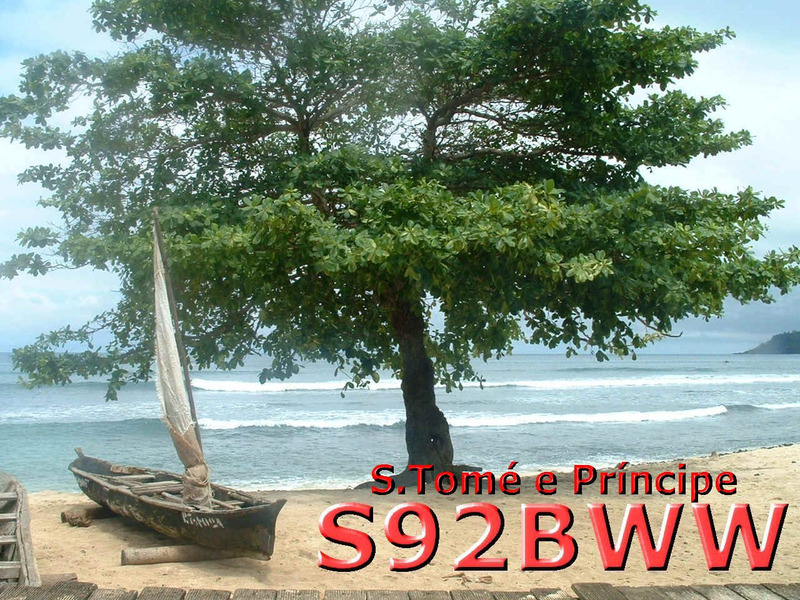 S. Vicente, Cape Sta. Maria, Bugio, Vila Real Sto. António, I was operating also Castles and fortress: Ourém, Tomar, Insua, Alcoutim, Castro Marim, S.joão, Sertã, Amieira, Belver, Vila Velha Ródão,etc. Most individuals enjoy challenge, particularly one which enables them to accomplish something while accepting it. 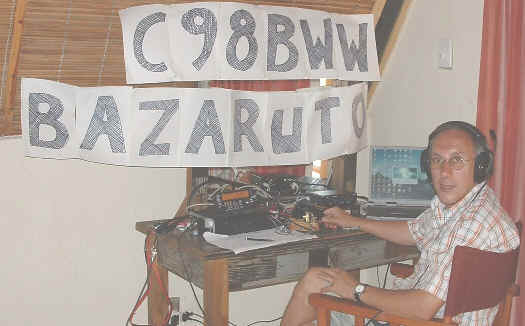 Dxing itself is a challenge Dxpeditions, even more so. 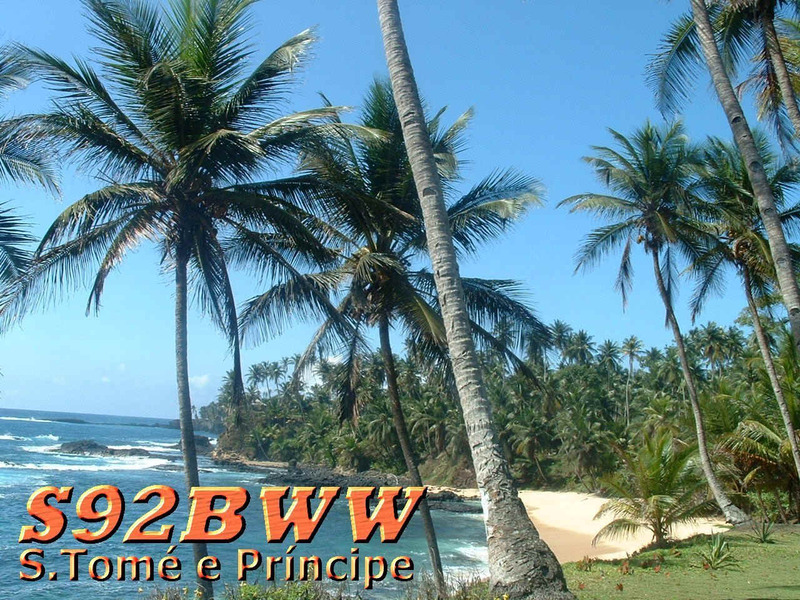 Im not talking about vacation to a island where an amateur operates his station between parties and trips to the beach. 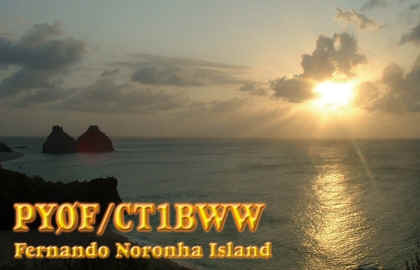 I mean a trip to an island, usually involving difficult problems with transportation, licensing, weather, equipment's, expenses. 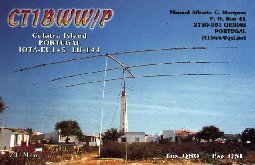 Just how these many advantages of DXing and Dxpeditions can be put to use actively preserve amateur radio throughout the world. 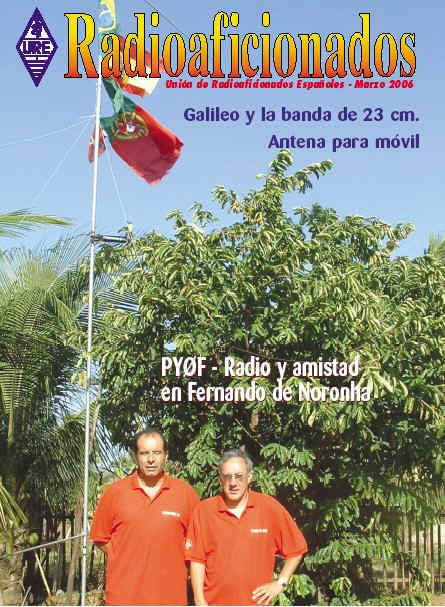 If is important initiating amateur radio is more important to promote activities and hamspirit and encouraging amateur radio in these places, and by actively supporting utilisation of the full amateur radio spectrum. 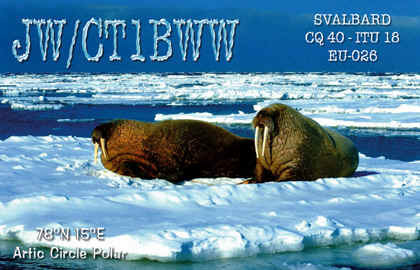 See you again on another Dxpedition! 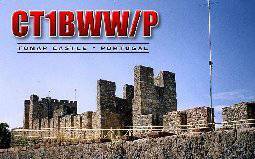 In case you are interesting on Islands Lighthouses , Castles or Fortresses of Portugal . 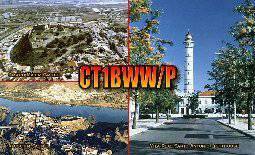 Please look for CT Hamradioactivities. 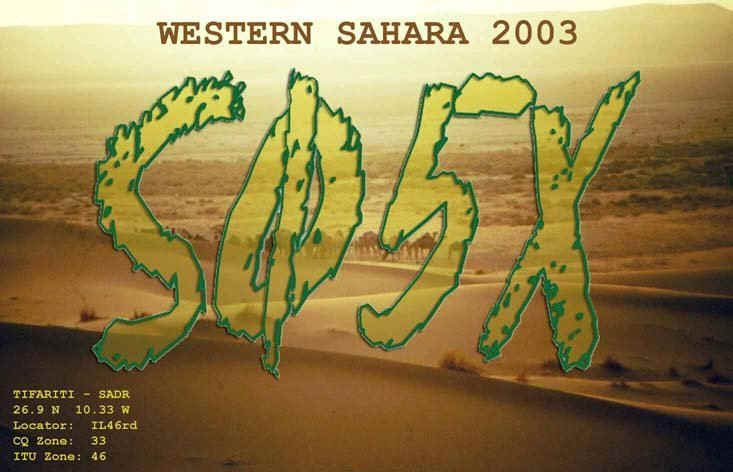 There are many enthusiastic, many stations on the air. 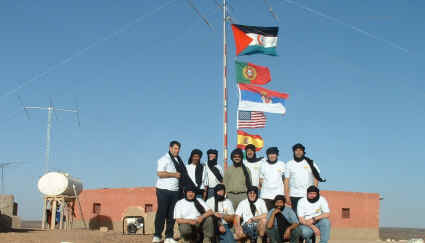 Besides a healthy challenge what then are the advantages of DXpeditions, and what can be accomplished? 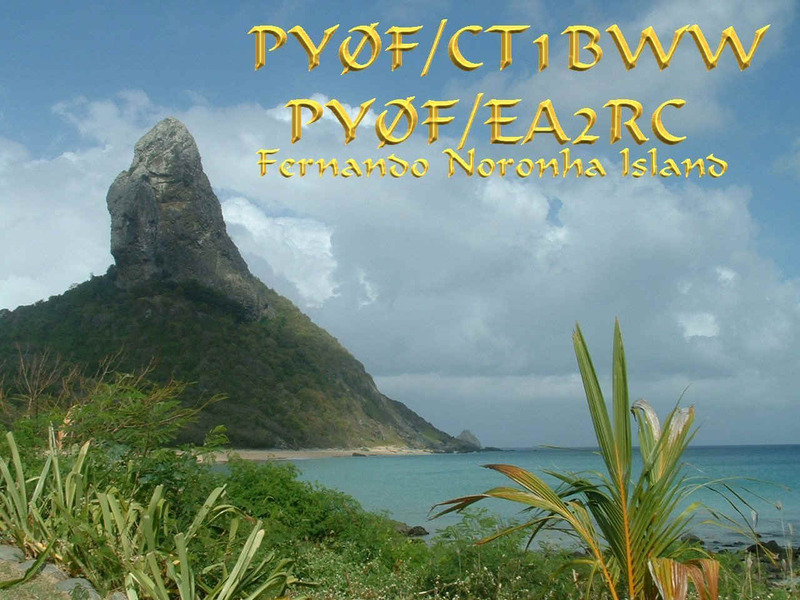 Promotion of International good will and understanding ,through personal QSOs through join activities ex.Islands, Lighthouses, Castles and Fortresses, Field-Day Jamboree, Contest, of different countries, through demonstration throughout the world of the art of Amateur Radio service in remote areas of the world, and through the promotion of a favourable image of amateur radio. Encouragement and demonstration of high standard of operating techniques, improving all modes of operating techniques while preparing for possible emergency. 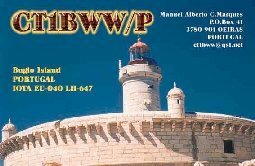 Promotion places (islands) countries, buildings(lighthouses and Castles) promote nature and preservation for a better world. Providing an excellent source for the study of propagation useful in future propagation predictions. Providing a means for improving ones own operating ability while accepting a challenge. Perfection of long distance communication under difficult or marginal conditions. And I could go on adding to this list already-impressive advantages . 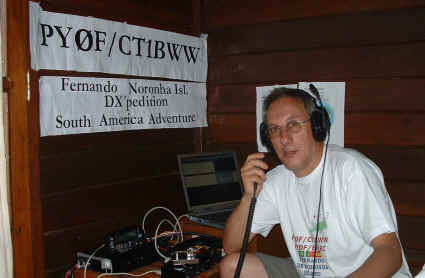 Yes, DXpedition are most valuable segment of the amateur radio service. We should be thankful for that recognize their value, and participate to the fullest extent possible. 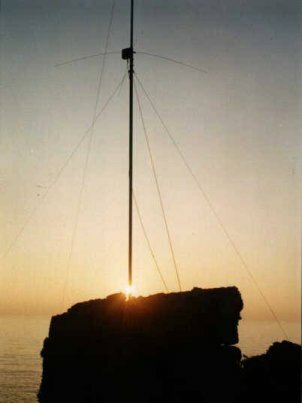 So you really want to go on a DXpedition?